Wow! Check out this 3D tour of this beautiful used Grand Harbour yacht! : Atlantic Yacht & Ship, Inc.
Word from Brad Nelson speaks of the used Grand Harbour yacht for sale in Florida! In the first place, this used Grand Harbour yacht for sale is quite unique. Uniquely for a yacht of this size in that it boasts four spacious cabins, each with its own bathroom. Moreover, space is not only found in the guest spaces. The engine room boasts an equally spacious layout allowing easy access to both engines and both generators alike. In summary, used Grand Harbor Yachts are built in Kaoshung, Taiwan and have been in business since 1985. Grand Harbour is a low-volume builder. Each vessel is customized to the original owner’s requirements as far as possible within the limits of the original hull design. Furthermore, Grand Harbour can build yachts up to 120′. However, the majority have been built in the 48′-86′ range. Types range from sport fish, Down East style express cruisers, and raised pilothouse long range trawlers. Also motor yachts, and fly-bridge Euro-style sport cruisers. 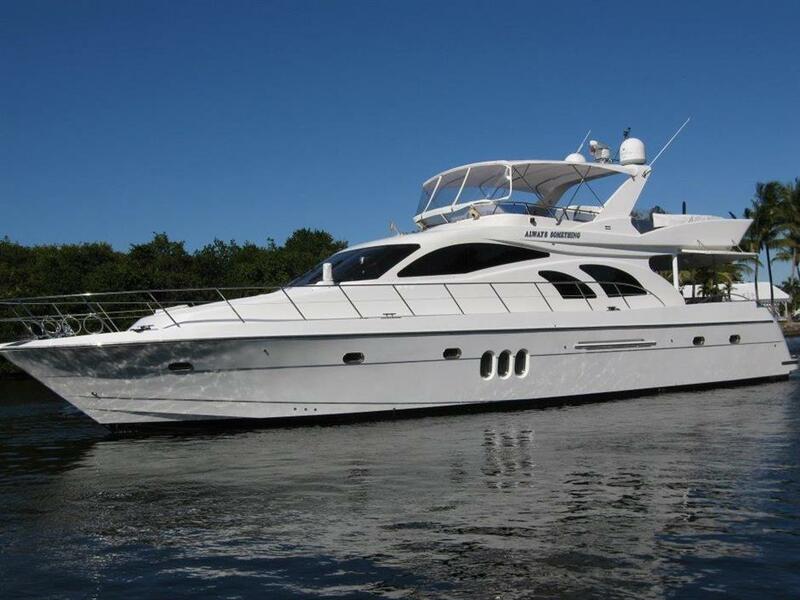 For more information on this use Grand Harbour yacht for sale in Florida be sure to contact Brad Nelson today!